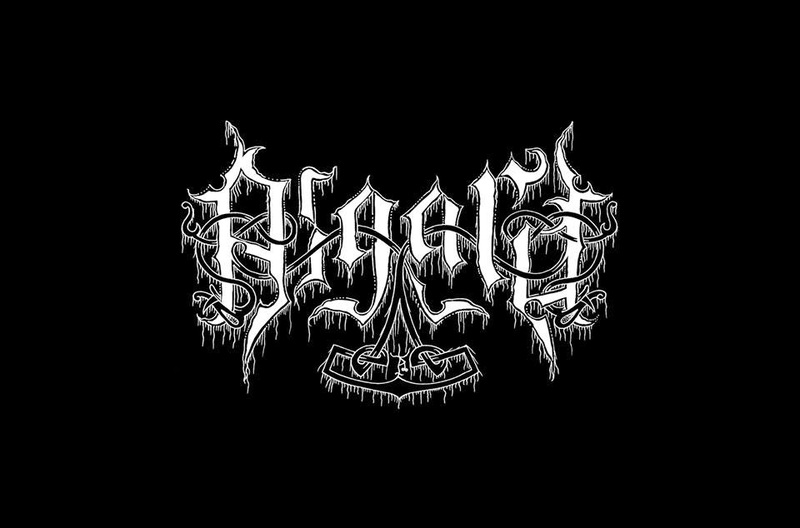 One more logo design: The company Asgardonline http://www.asgardonline.co.uk/ https://www.facebook.com/asgardcrafts based on the Isle of Skye, Scotland and Kunsten paa Kroppen work together for quite a while now. Guess, who designed their logo...:)? 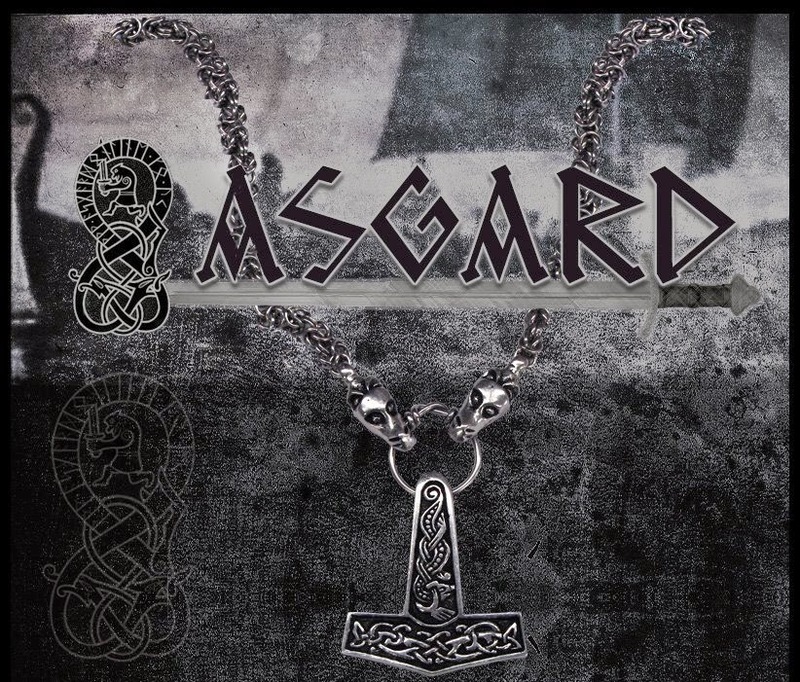 Notice the little nordic weaving on the left (2nd pic)containing the name in runes. That is, what we do daily, designing for you according to original styles and your wishes. We also designed shirts for them, that you can see and order on their homepage. Below an example of a shirtprint. 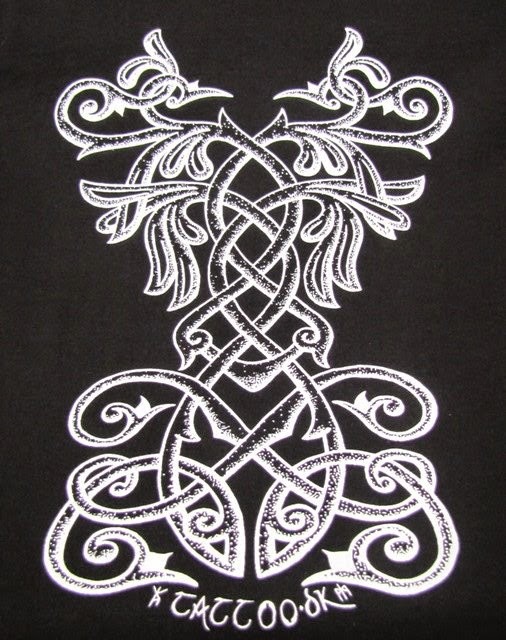 Weren´t you alway wishing for a shirt with a nordic tree of life on it.....?